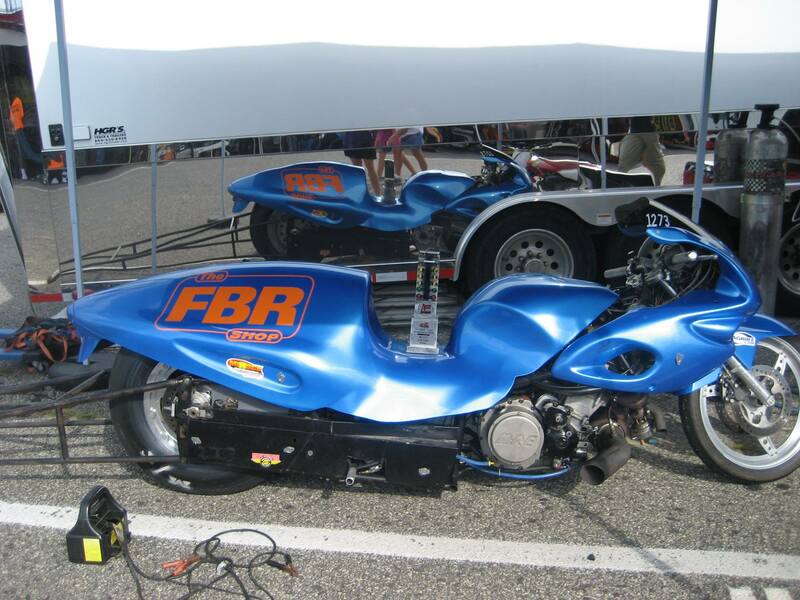 FBR ATAK 2 and 3 Hayabusa Chassis May Blowout – $1,500! There “May” be no better time to purchase an ATAK Hayabusa than this month. The ATAK is a very successful, Hayabusa-powered bracket built by the FBR Shop’s Marion Ford. Several years ago Ford set out to create a low maintenance, affordable, consistent late-model motorcycle for ET racing. The popular bikes feature state-of-the art chassis, and most utilize a stock Hayabusa motor. Ford says all many of his customers have to do is simply change the oil after every race. Kevin White’s new FBR/ATAK2 that he will be using to try to win some IDBL 4.60 money this year. The FBR Shop ATAK Hayabusa has won multiple events and is popular among top racers. The ATAK model has won many events in the IDBL, formerly MIROCK and is quite popular among top riders. 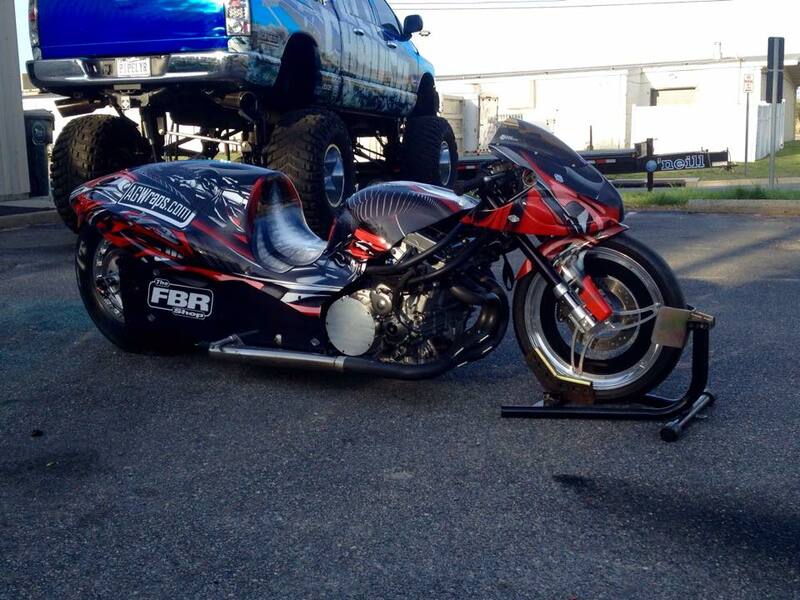 A look at a beautiful FBR Shop ATAK Hayabusa with the body off. So if you want an ATAK check out Ford’s May Blowout Sale! 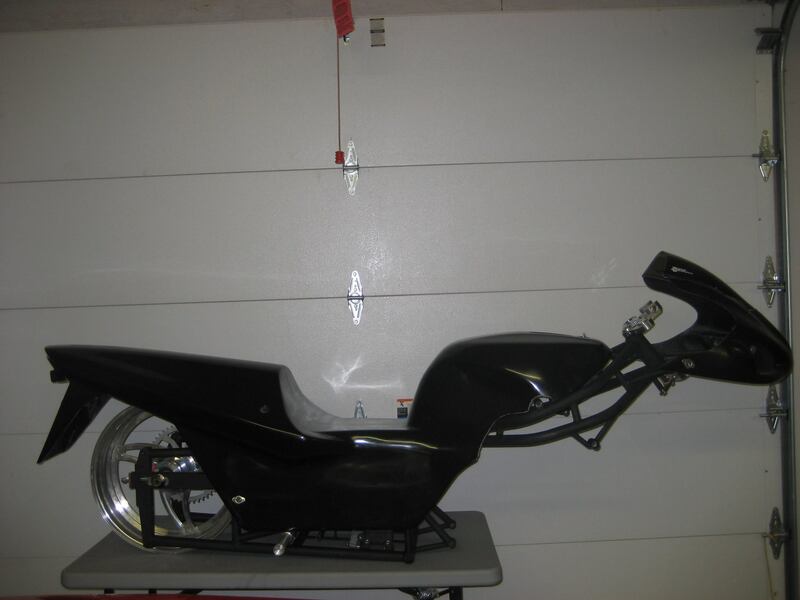 – We will be offering our small tire sportsman ATAK 2 and 3 series chassis for $1500.00 in the month of May. This is a $300 discount for this month only. The FBR Shop will be offering a small tire sportsman ATAK 2 and 3 series chassis for $1500.00 in the month of May. This is a $300 discount for this month only. – Small tire sportsman chassis feature slider block style adjusters and still have the drop out engine feature for the Busa, ZX and even the KZ and GS series engines. 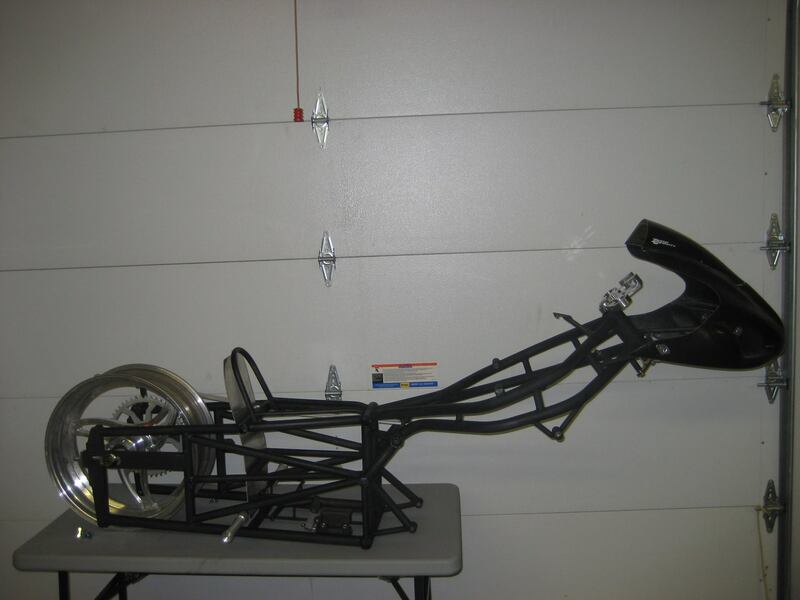 – Chassis come with wheelie bars, battery box, aluminum splash pan 7/8 axle and air in frame. Marion Ford is also offering discounts if an ATAK Hayabusa body is purchased. – If you purchase a body at time of chassis purchase then mounting will be free. – We require a 500 dollar deposit to start, another 500 when the chassis comes off the jig and the remaining 500 on pick up. – Put in your order and be racing on something new this season. Call Marion Ford at the FBR Shop to take advantage of this incredible deal. – Different style chassis are always available here also. 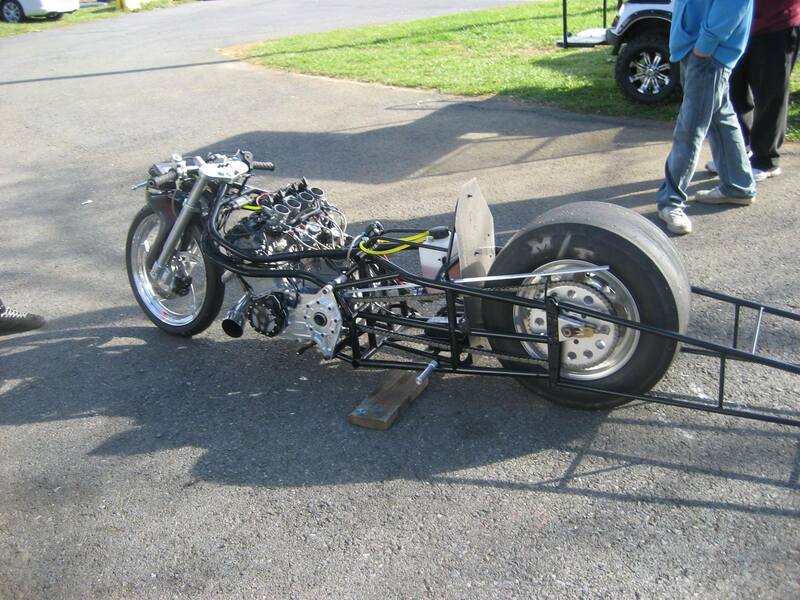 Call FBR at 410-374-1000 and make sure to mention Cycledrag.com for specials. 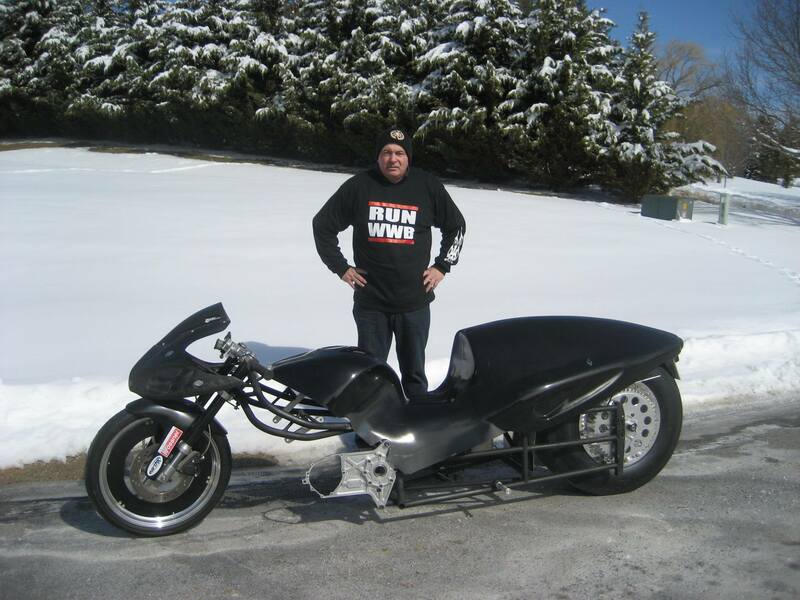 My son and I are Aussies and are impressed with your work.Can you give us a ballpark figure to build a complete rolling chassis with bodywork to suit a hayabusa or zx14 similar to Kevin White’s new atak 2.